We are very proud to be able to give back. 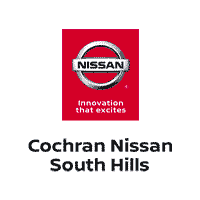 Cochran Nissan of South Hills can help you find the perfect Nissan today. Whether you need a Sentra, Altima, Maxima, Rogue, Juke, Armada, Pathfinder, or something else from Nissan, our inventory is sure to have the vehicles that you are looking for. On top of that, we also have an extensive pre-owned selection, and with ClearCut pricing, all of our vehicles feature our best price guarantee. That means no haggling, and no messing around. At Cochran Nissan of South Hills, you get a great deal every time because we strive to always Go One Better. We are a family owned dealership, and our organization has been in operation since the 1960s. 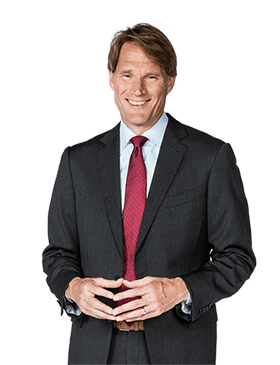 We succeed because we always put the customer first, and it shows with programs like our 3-day/150-mile money back guarantee. We will even give you your first oil change free and add $500 to your trade-in if all of its services were performed here. Come to Cochran Nissan of South Hills in Pittsburgh today. We serve Mt Lebanon, Whitehall, Castle Shannon, Bethel Park, Scott Township, and all the surrounding areas. We look forward to seeing you soon!